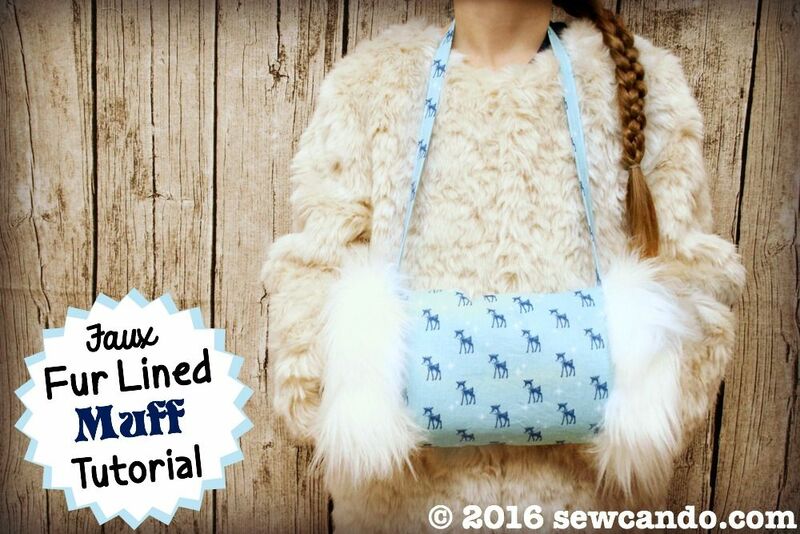 With chilly weather upon us, what better way to stay warm, than with a classic look from the winters of past eras: A Faux Fur Lined Muff! 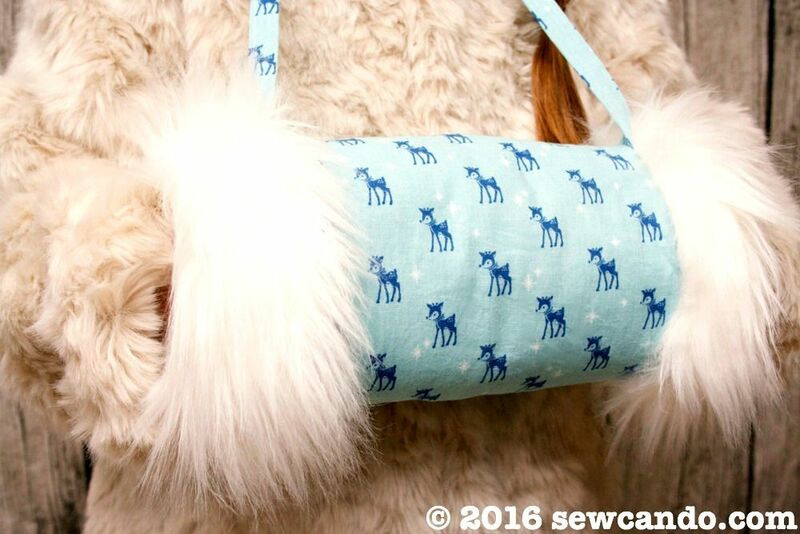 Muffs are such a nice, warm and toasty alternative to mittens. 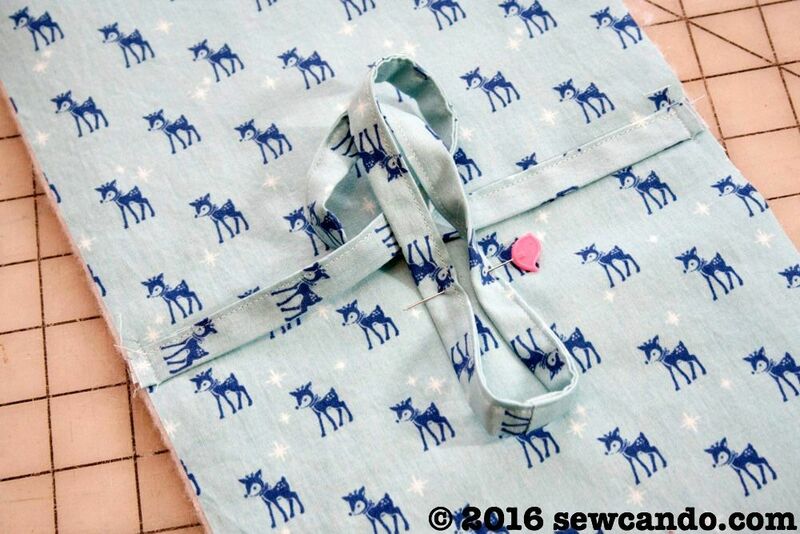 The nice thing about this wearable is it doesn't require a lot of fabric either, so there's plenty to use on other winter projects like stockings, gift bags or quilts. 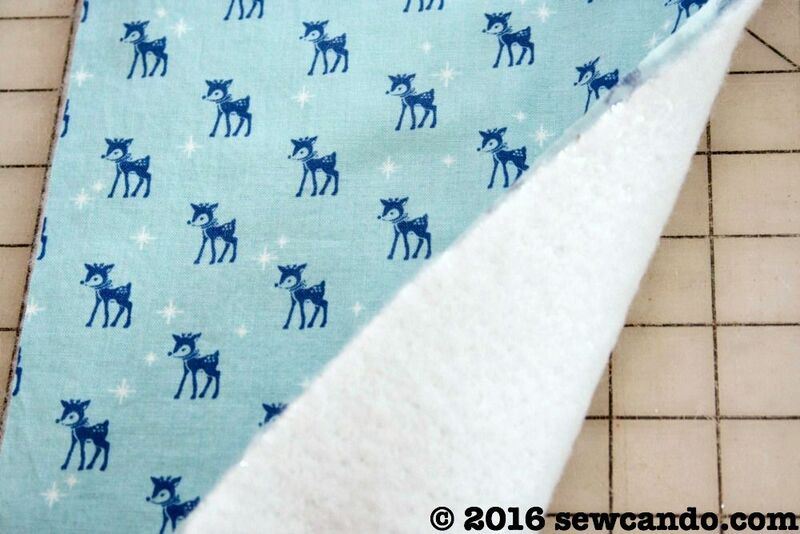 A big thanks to Kawaii Fabric for providing me with the cotton reindeer Christmas fabric. 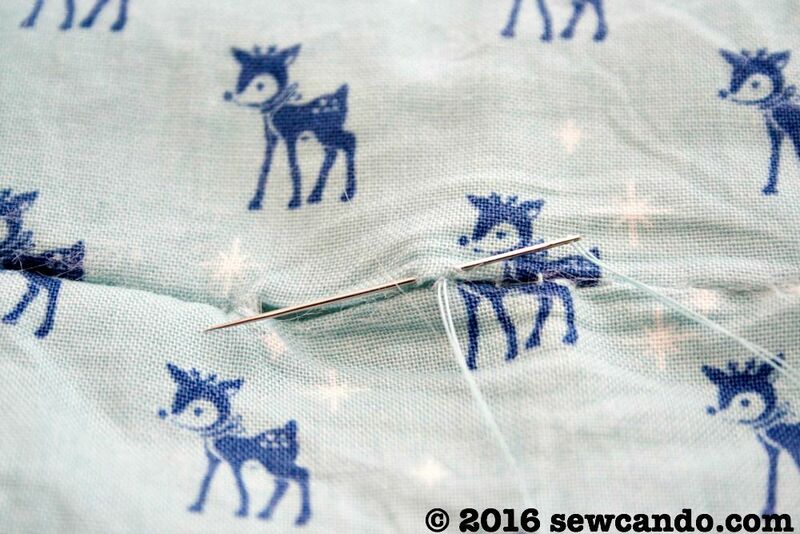 They have loads of high quality festive prints over there, so whether you like classic, retro, rustic, modern or kawaii (aka cute), they'll have the holiday season fabric you want! 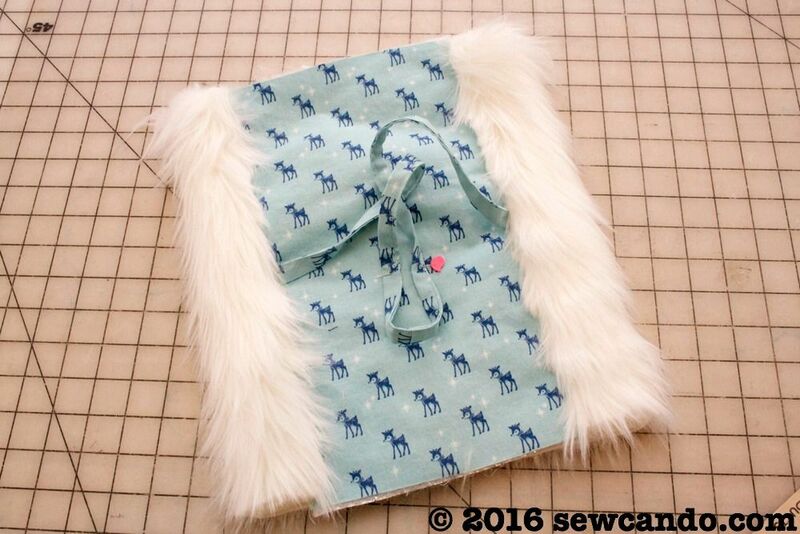 Mine is child-sized at 9 inches in circumference and 11 inches wide when finished. 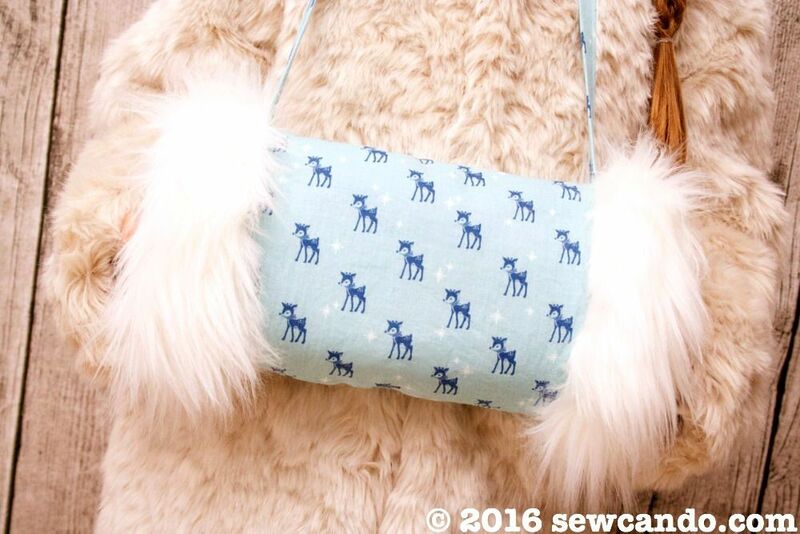 If you want adult sized, just add a few inches to the width and height. 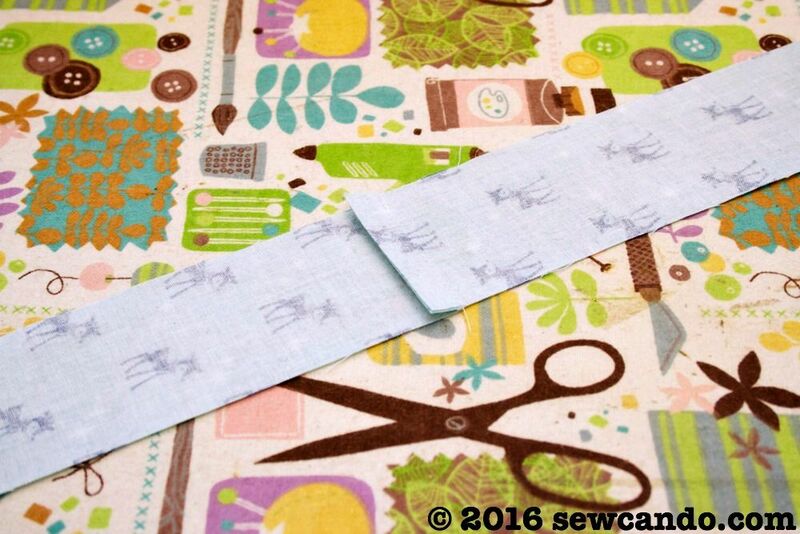 - From the cotton, cut a rectangle 8 inches wide by 13 inches high and two vertical strips that are 2 inches wide by 13 inches high. 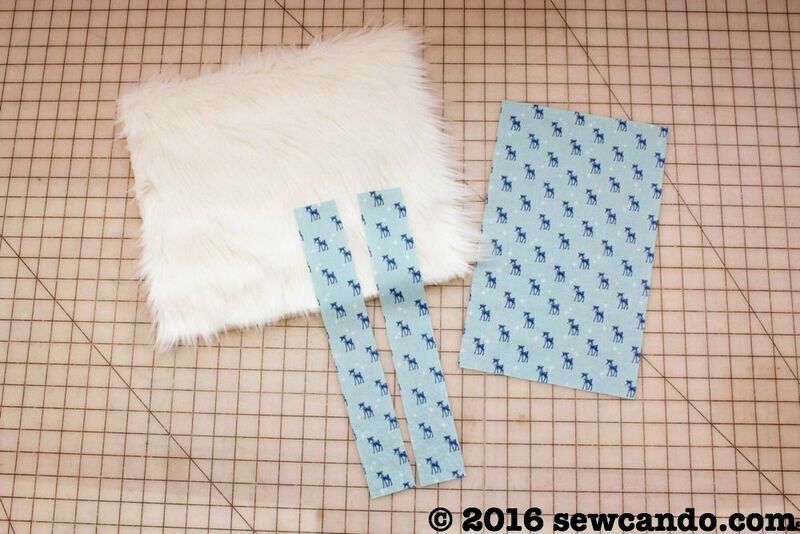 - From the faux fur, cut a rectangle 14 inches wide by 13 inches high. 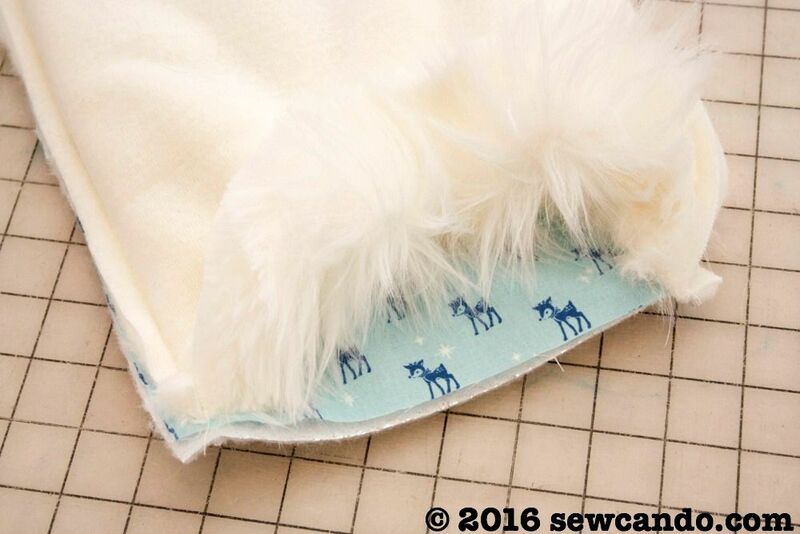 With right sides facing (and fur nap direction going downward), clip, then stitch together the length sides of the outer fabric to the length sides of the faux fur, using a 1/2 inch seam allowance. 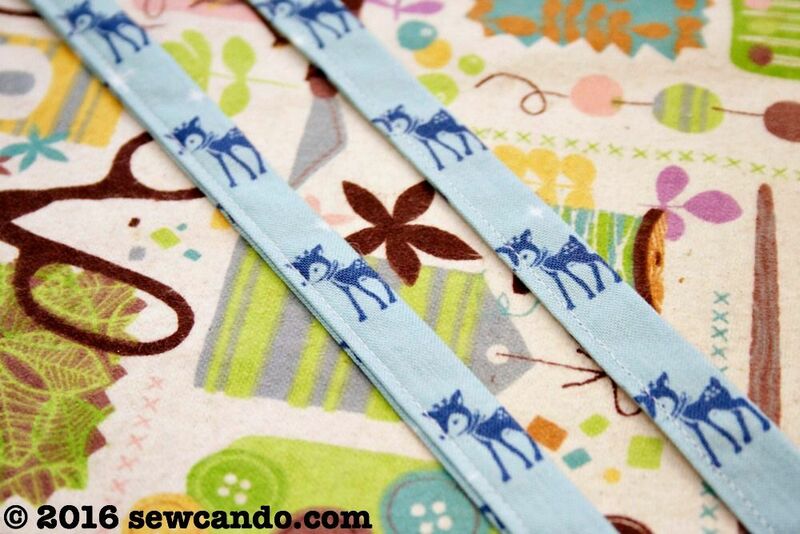 Stitch all the way around, but leave a several inch gap on the outer fabric bit for turning. Turn right side out when done. 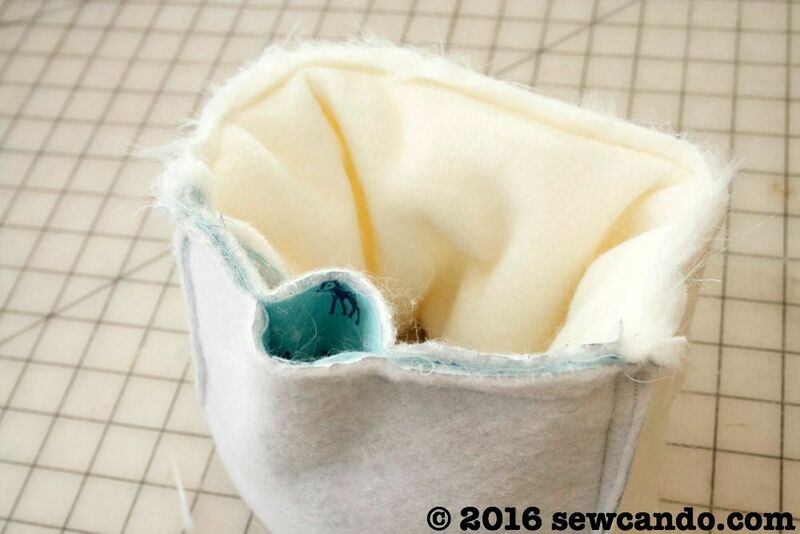 Then slipstitch the opening closed and the muff is done. 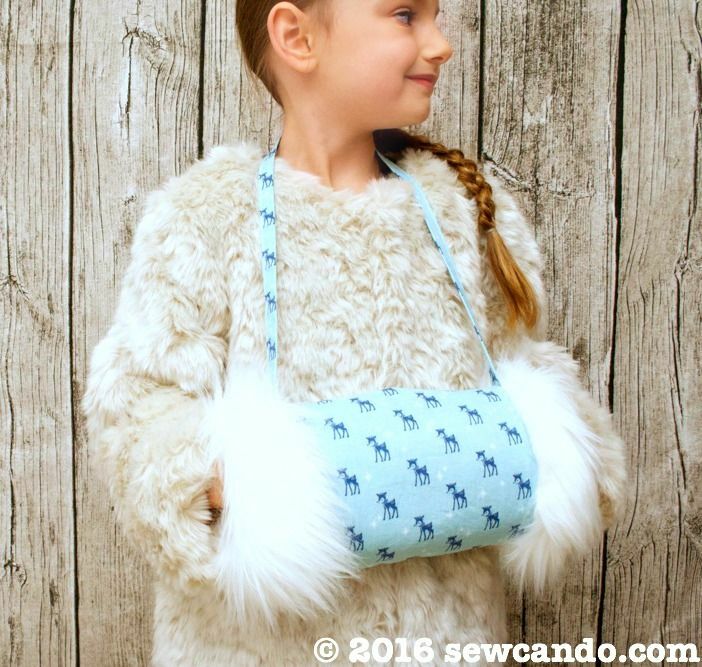 It's a perfect companion to the new Veruca Faux Fur coat I recently got for my little lady too. In case you're wondering, it's from Mini Boden's Charlie and The Chocolate Factory Roald Dahl collection. 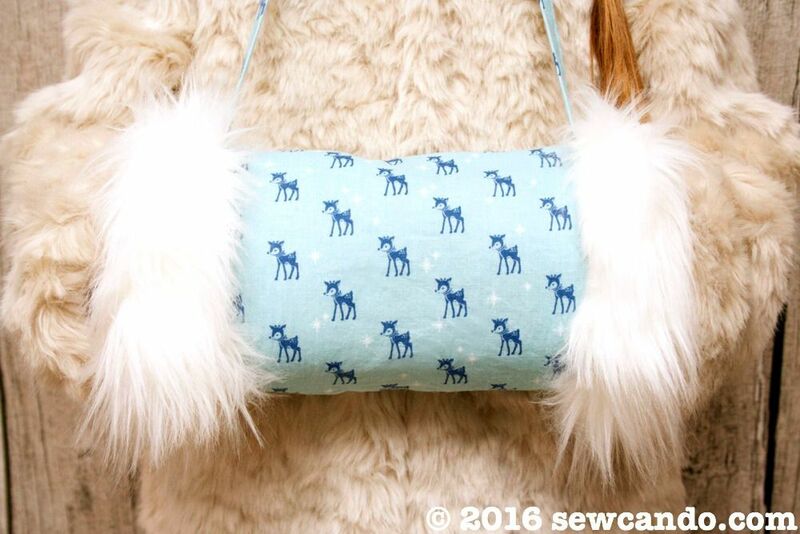 We're huge fans, so it only seemed right to make a cute fur muff to go with it! I was not financially compensated for this post. 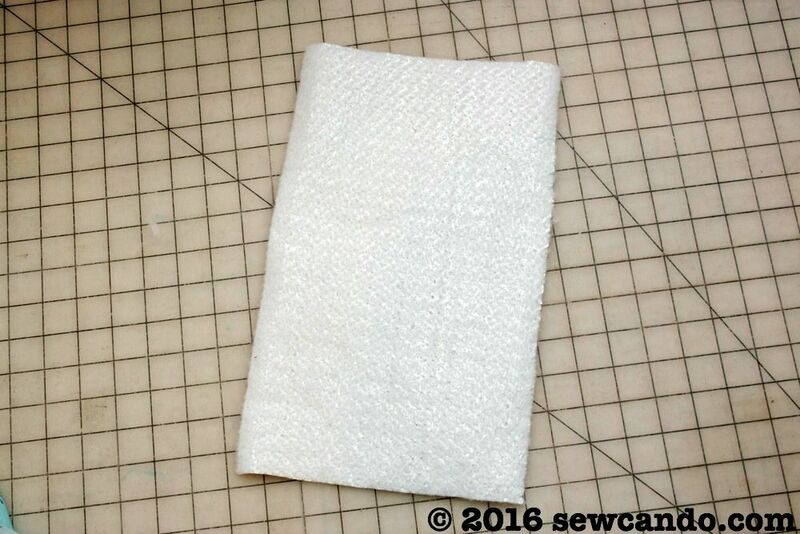 I received fabric from Kawaii Fabric, to review & use as I desired. The opinions are completely my own based on my experience. For my complete disclosure policy, click here. Hi, Cheryl! 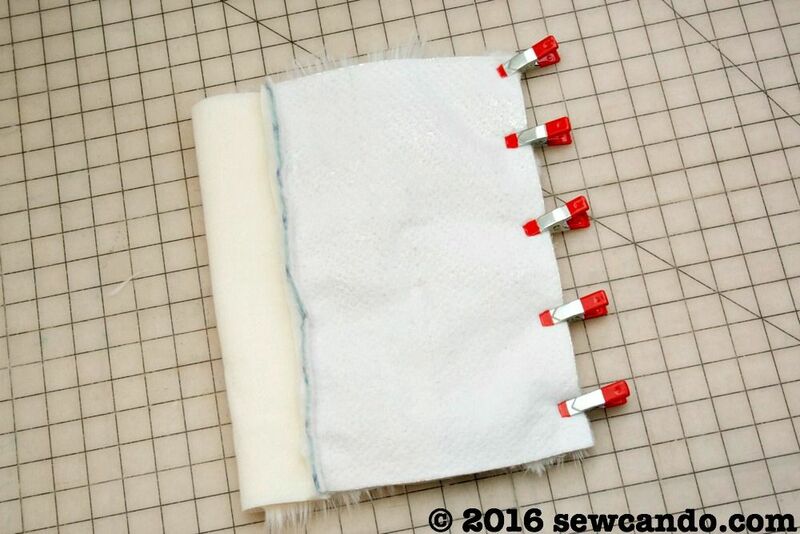 This is the cutest project! 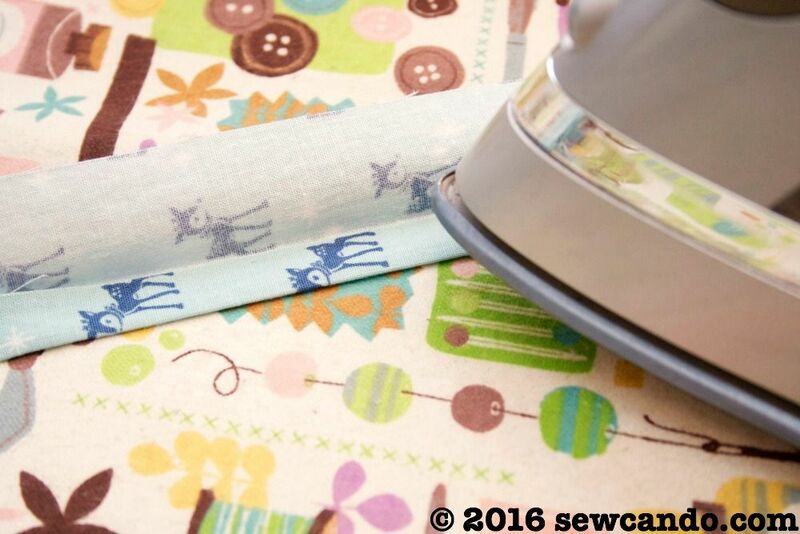 You've inspired me to dig out my sewing machine once more. Love all the step-by-step photos, they will definitely help me out a ton! 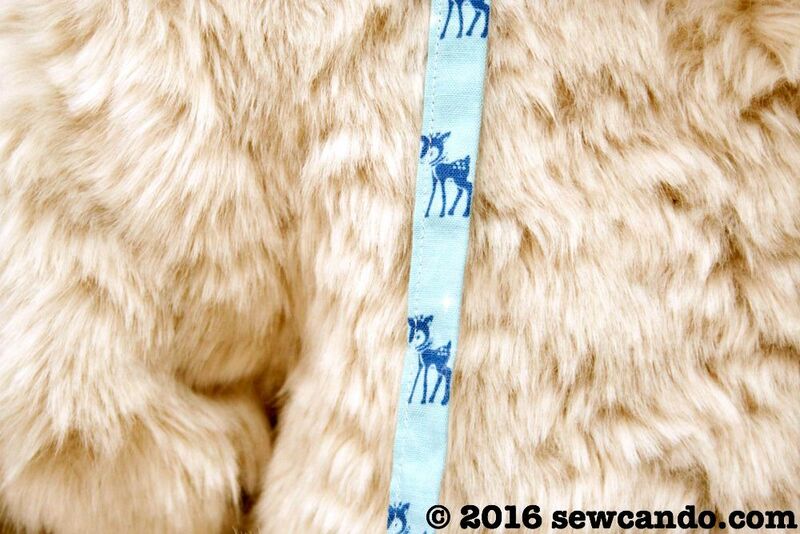 The reindeer fabric is perfect! 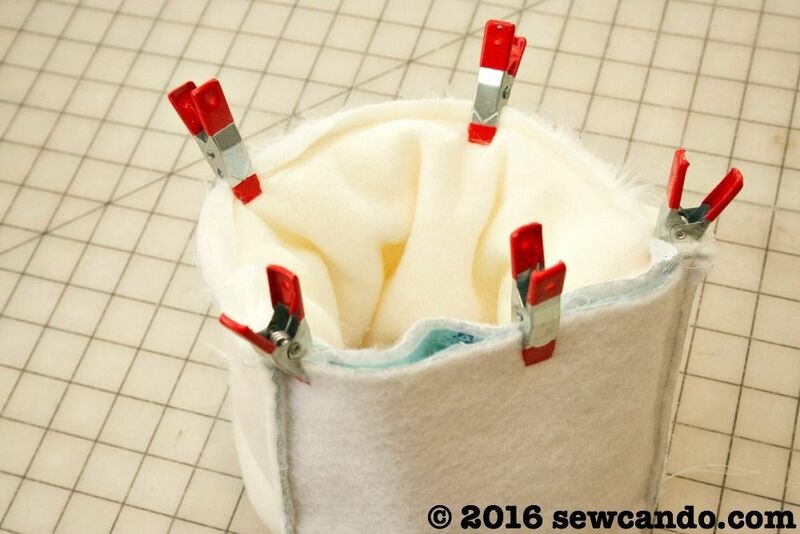 Pinning for later, thanks for sharing! Have a fabulous Thanksgiving! Brings back memories - I had one of these as a child! I did too and now my daughter loves using hers. I have been wanting one of these for YEARS as it's almost impossible for me to wear gloves or mittens. 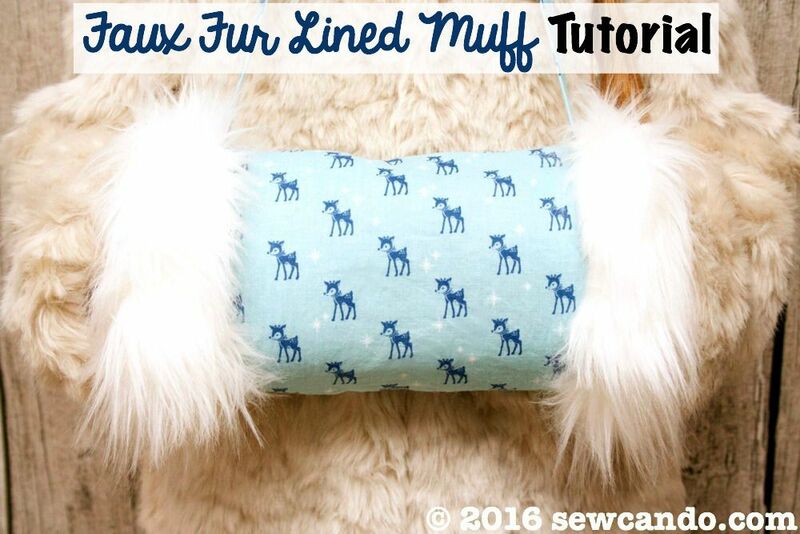 I'm so excited about this tutorial! Thanks for sharing! That's music to my ears Wanda! So glad others love the idea of bringing these back to winter.